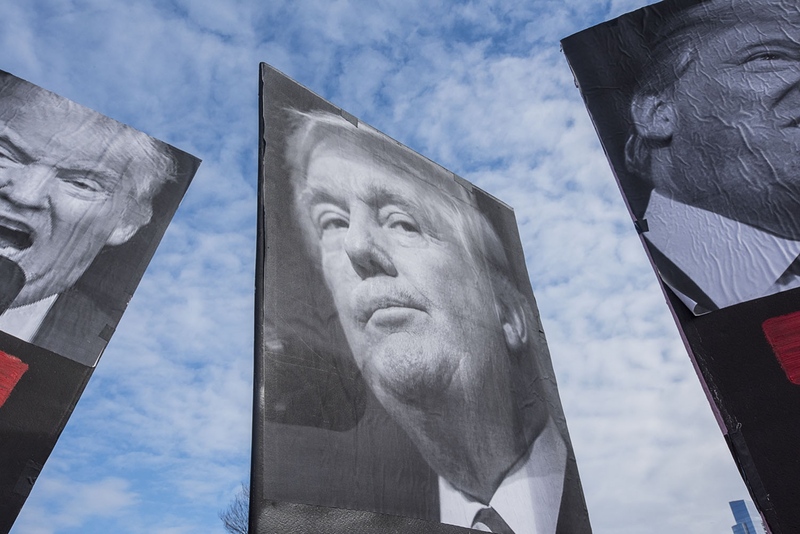 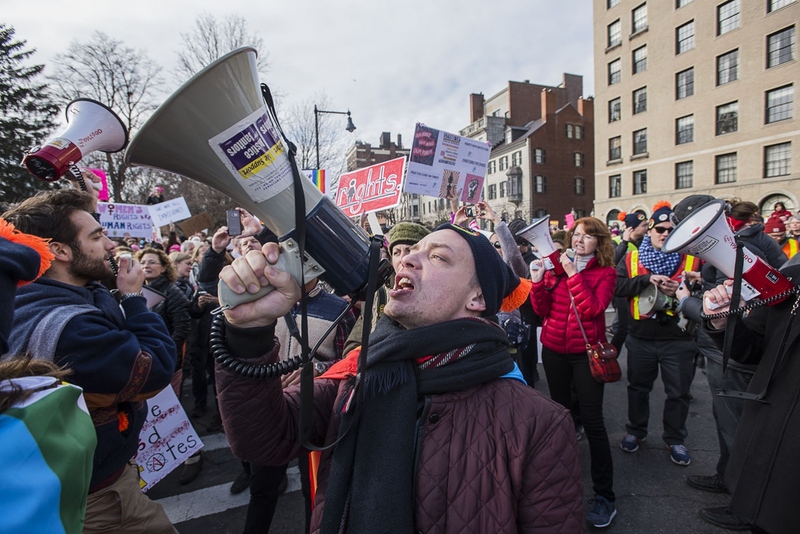 These photographs document the various protests and public demonstrations against President Trump and his administration who seek to deny truth while trying to limit people rights to internet privacy, healthcare and other major proposed limitations on the environment. 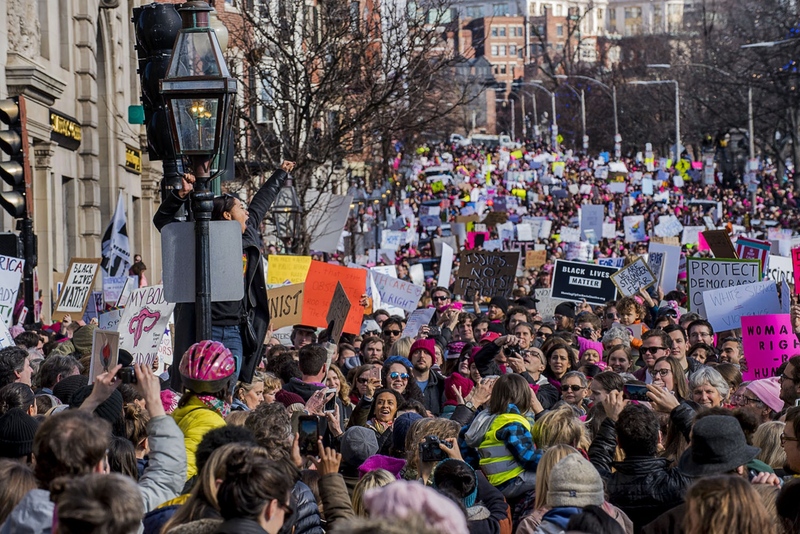 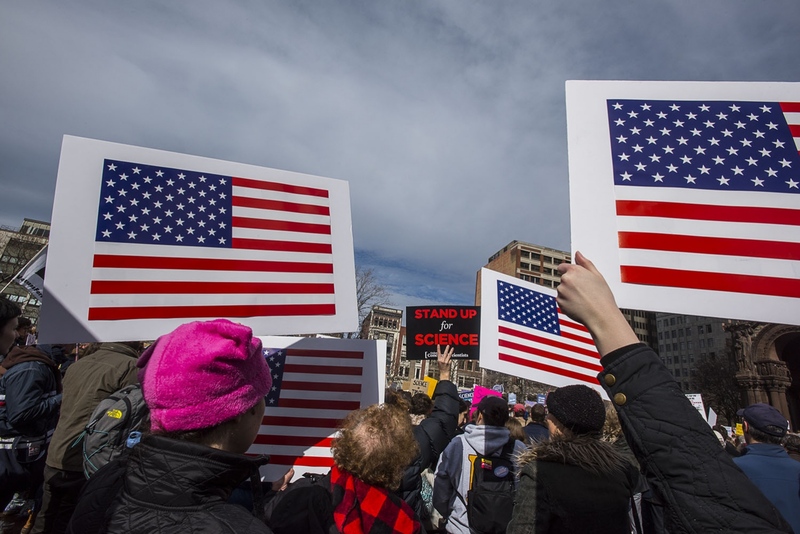 The first rally, The Women's March for America had over 170,000 people attend and was held on the Boston Common. 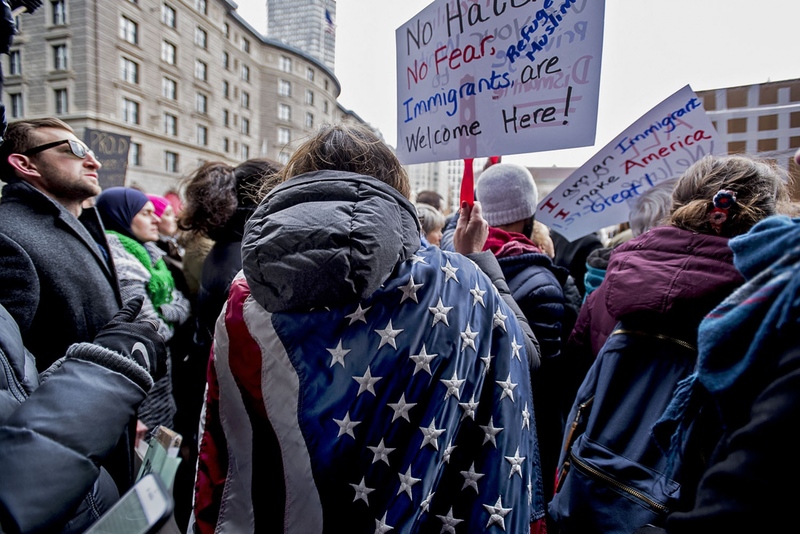 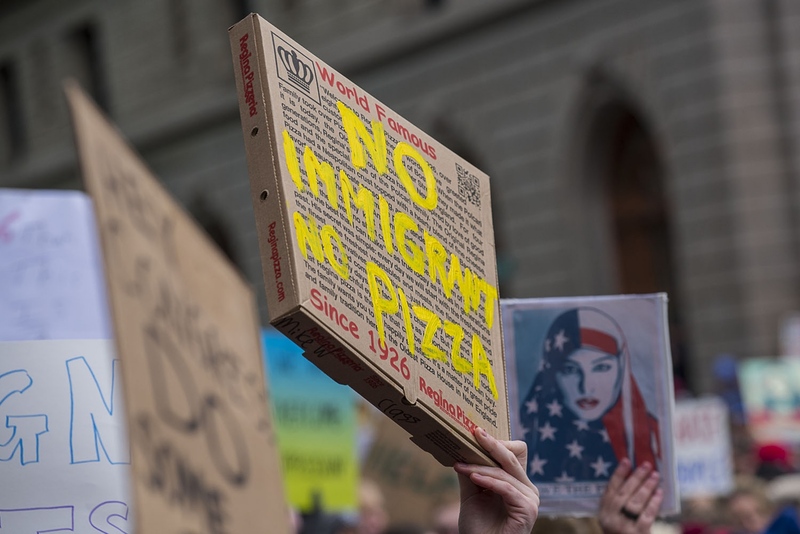 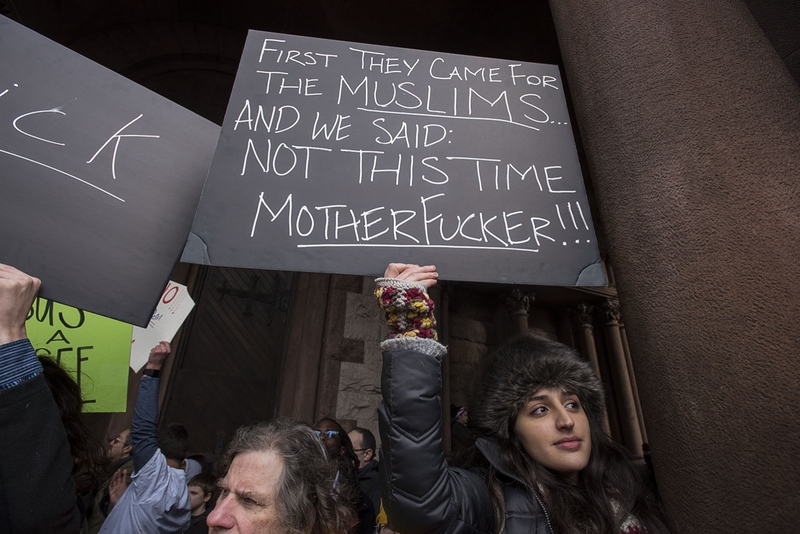 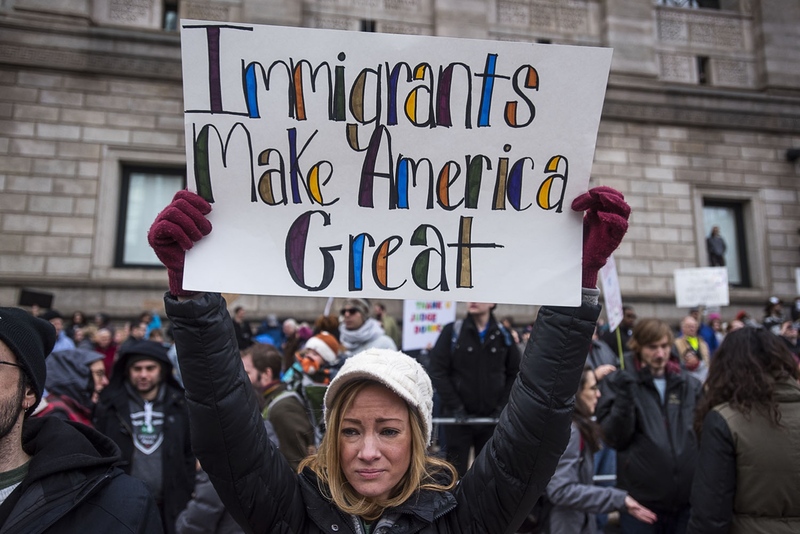 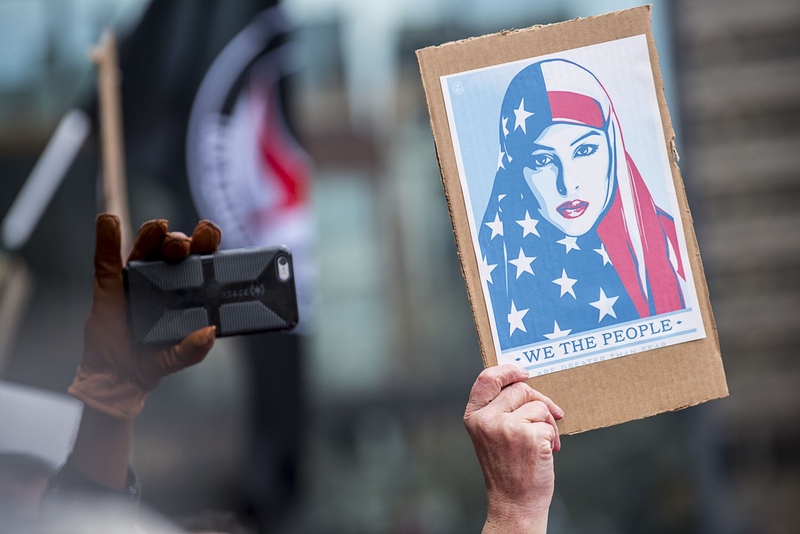 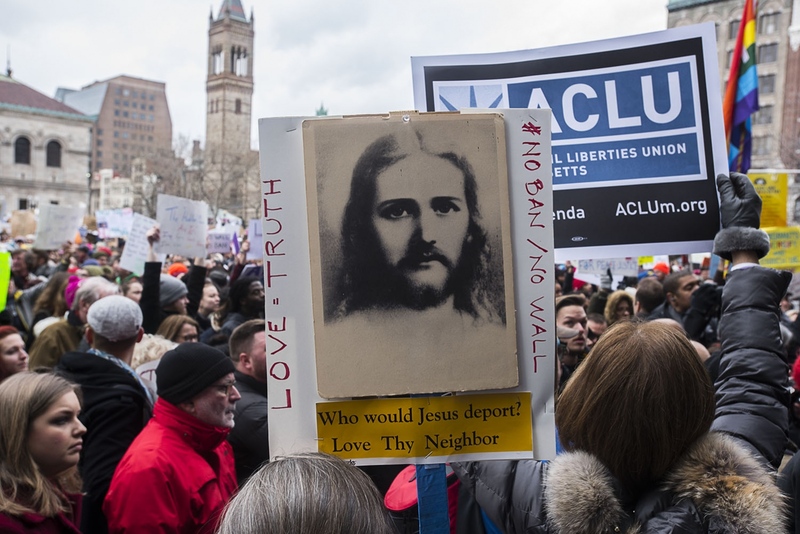 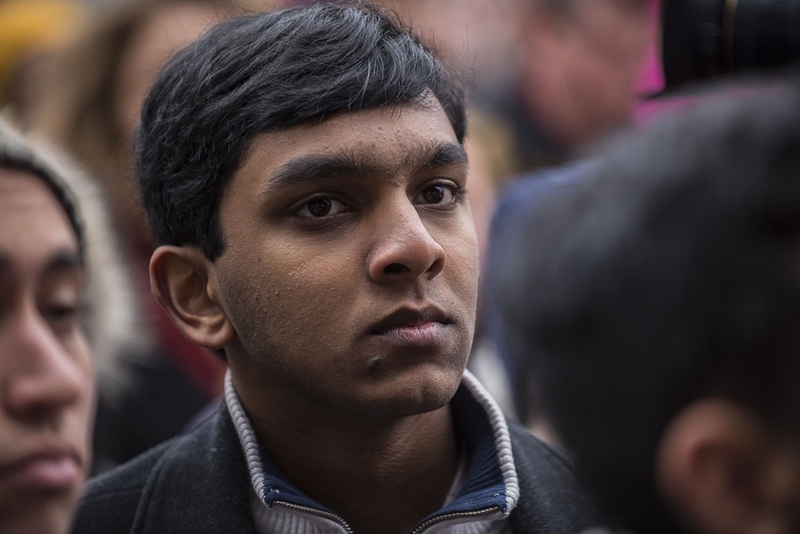 It was followed several weeks later with the Protest Against Immigration and President Trump's executive order barring immigration from 7 Muslim nations. 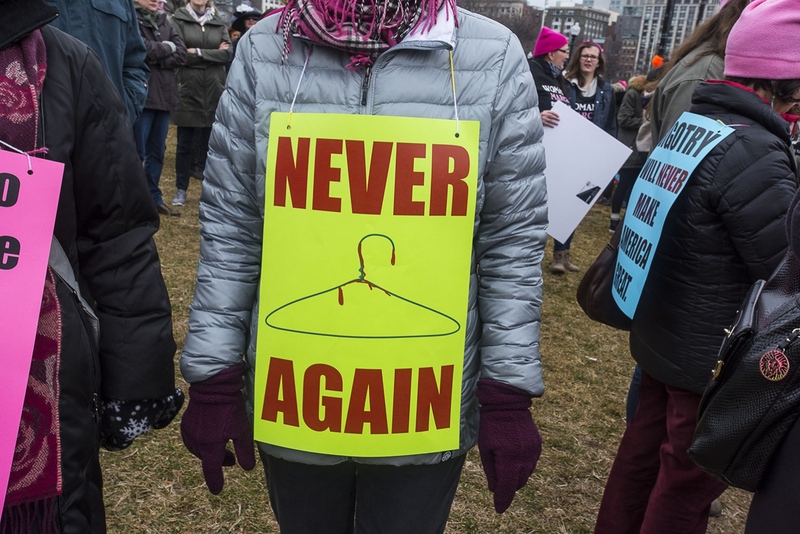 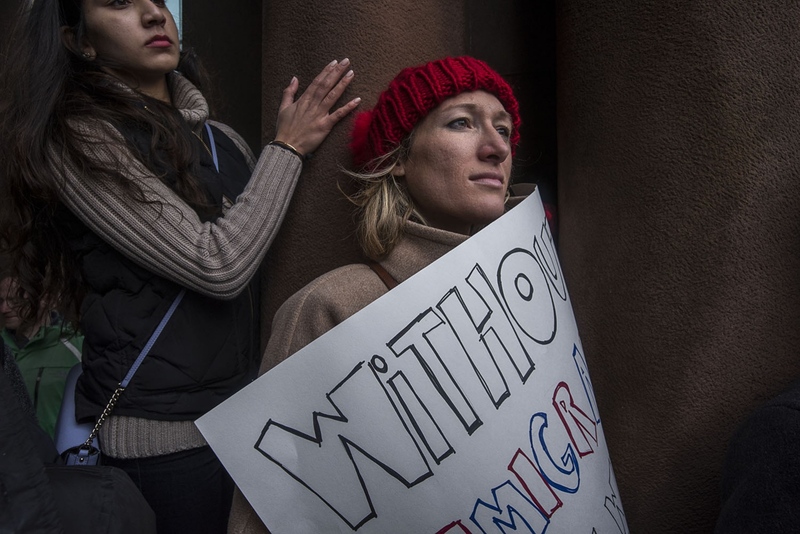 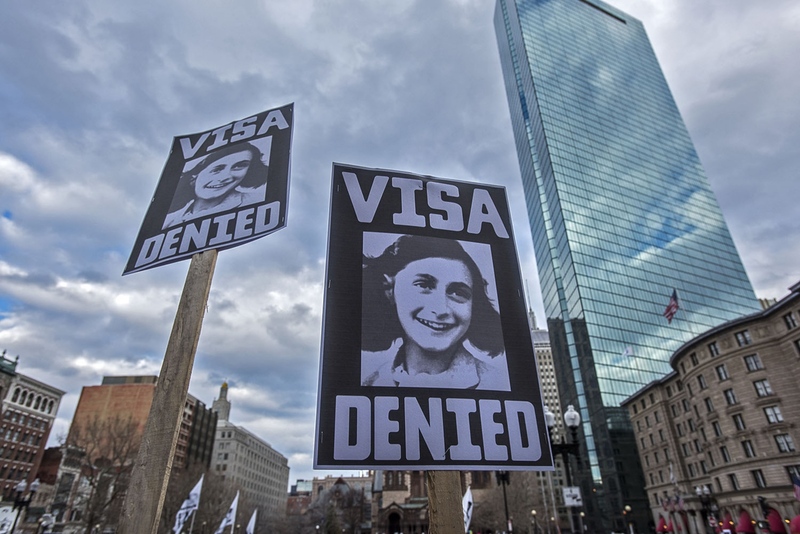 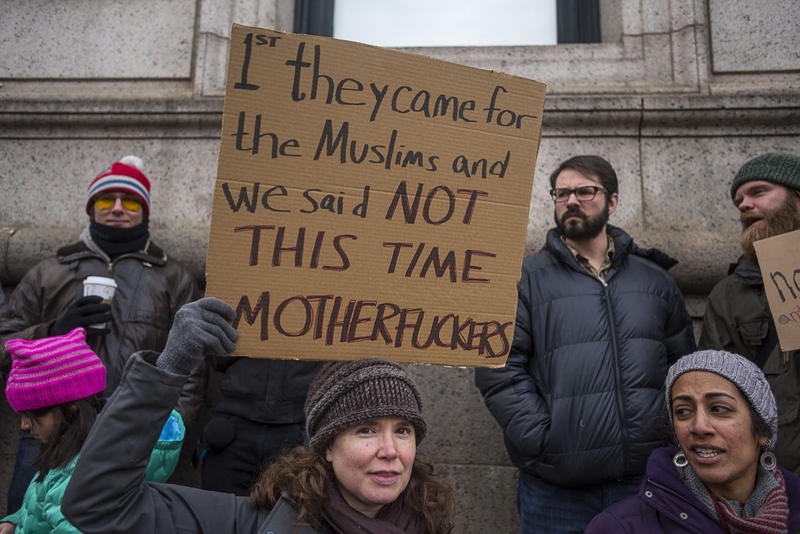 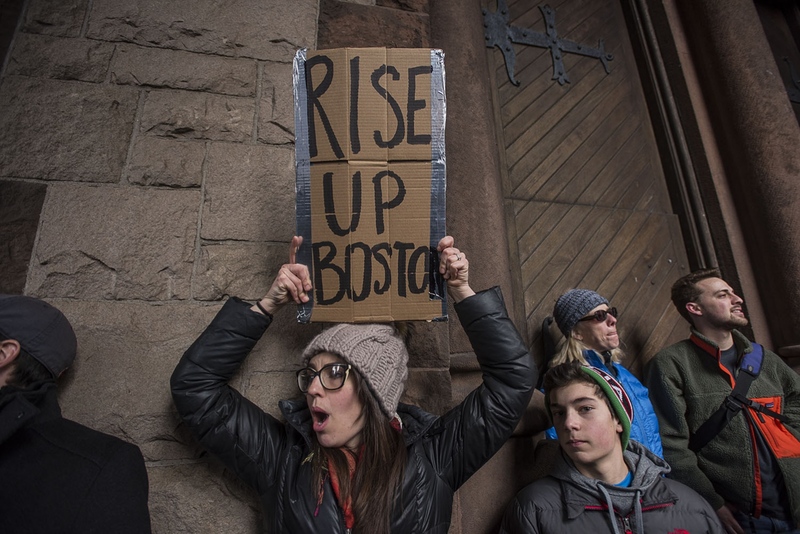 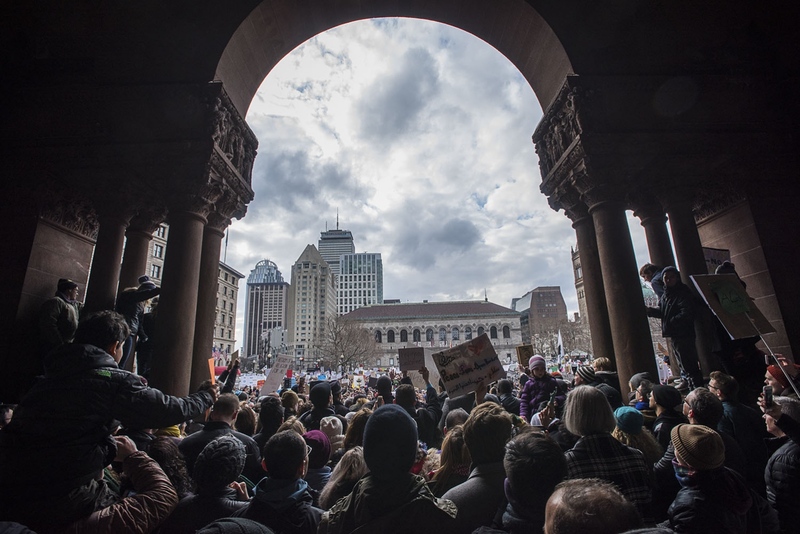 This was held in Boston's, Copley Square. 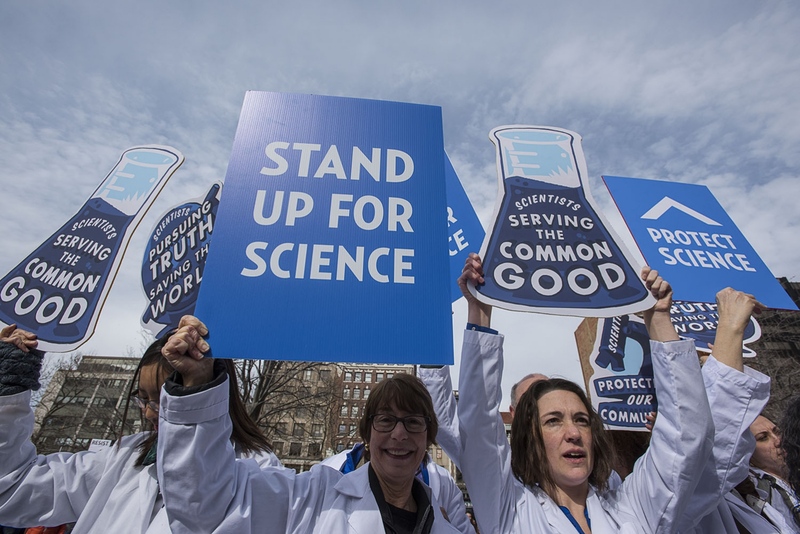 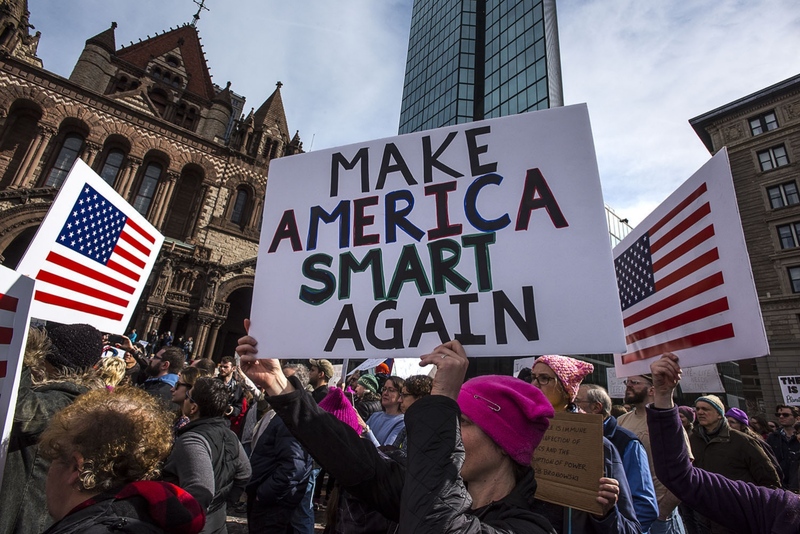 A third demonstration on February 19th, 2017, Stand Up for Science was also held in Boston's, Copley Square and focussed concerns on science, the necessity to continue with funding science research and the short term effects of the environment and it's impact by climate warming denial. 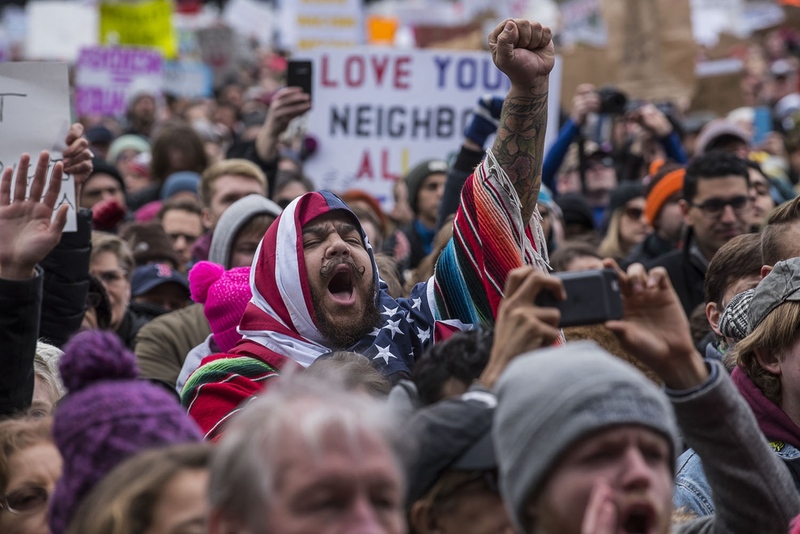 My project plan is to continue photographing the current protests and rally’s against the policy's of the current President of the United States and his administration. 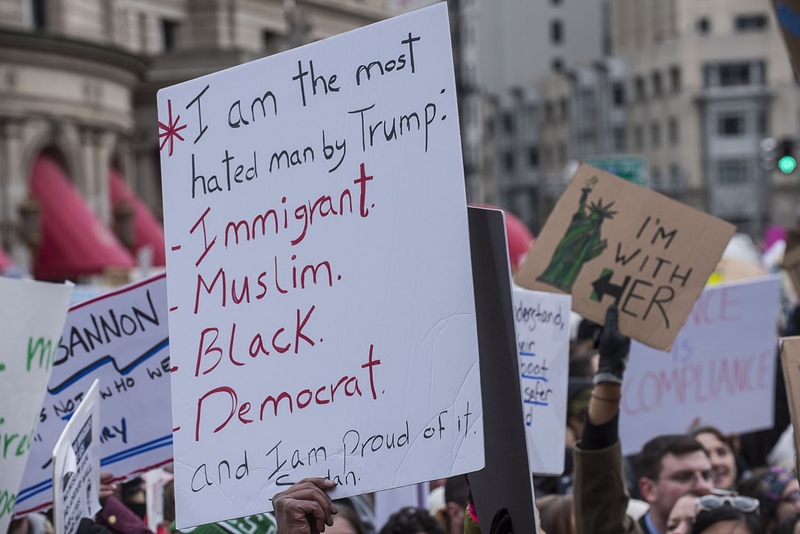 His policies opposes major social justice issues including women’s rights for control of their own health, health care insurance and the Affordable Care Act, defunding of Planned Parenthood, defunding of the EPA, reduction of budgets for the EPA, climate change denial, attempts to change immigration policy’s which align with amplifying fears of Muslims and building a wall to supposedly stop the flow of illegal immigration and tax reform with the appraent sole purpose to enhance the rich and make financial hardships increase for the middle class and working class. 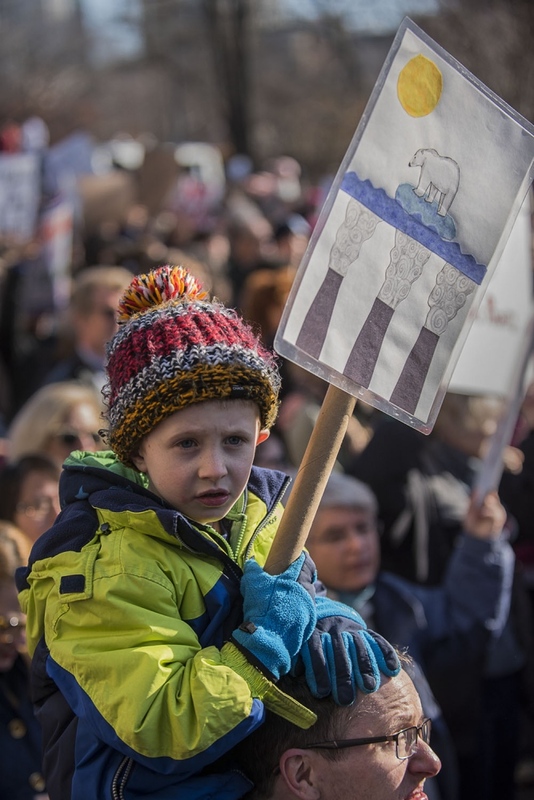 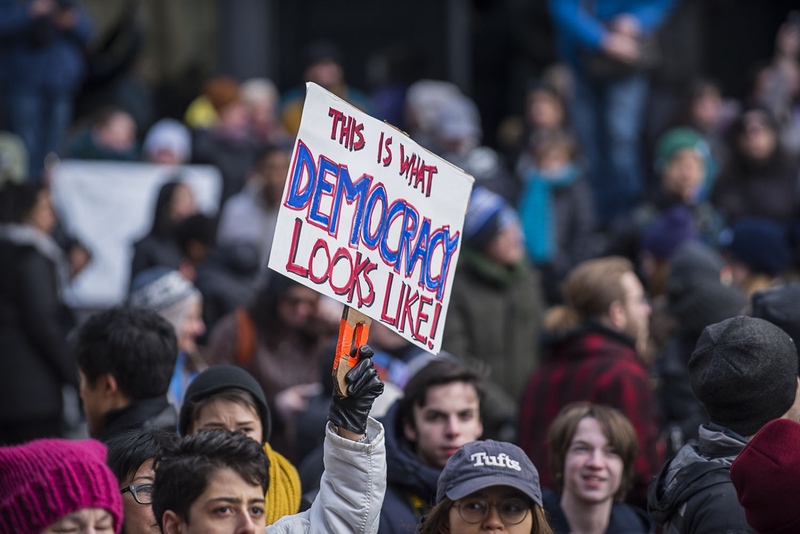 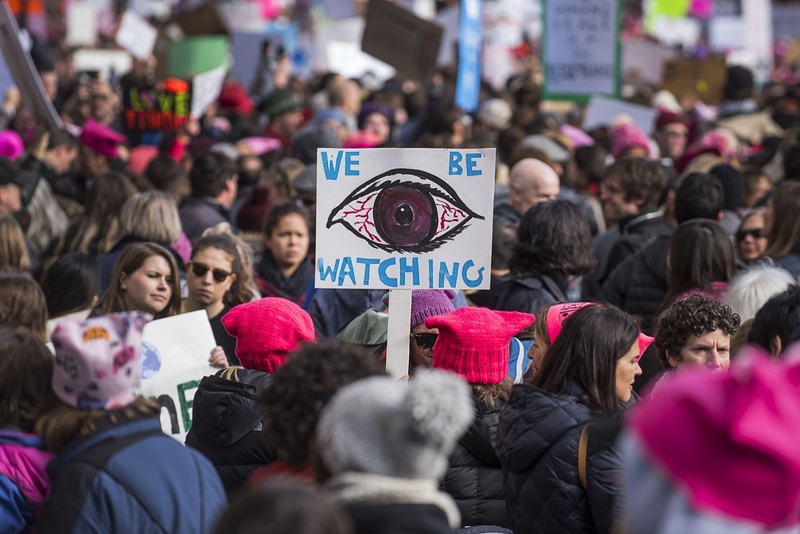 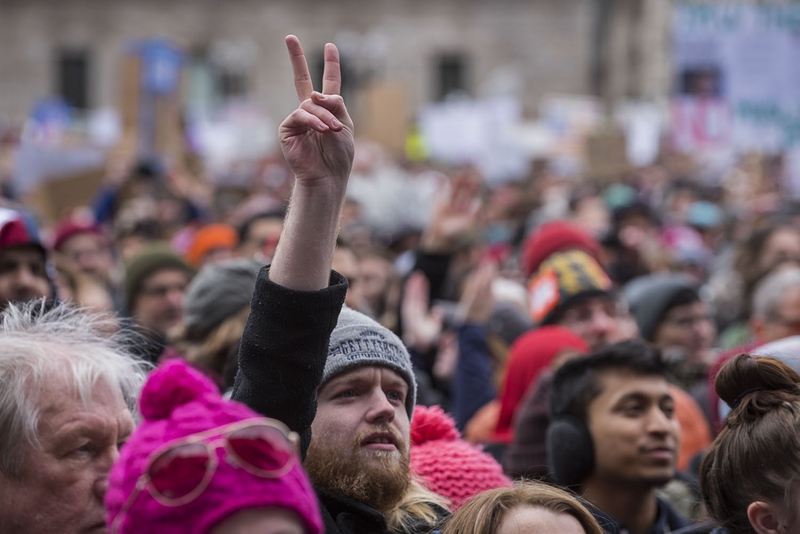 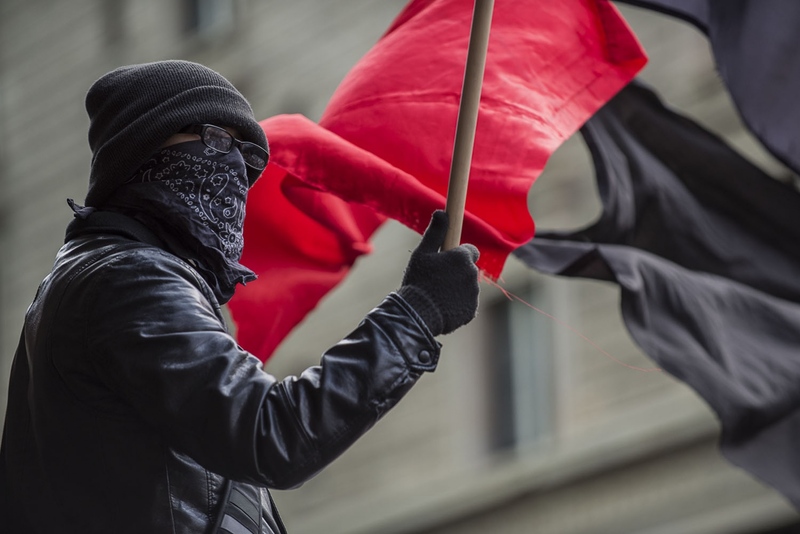 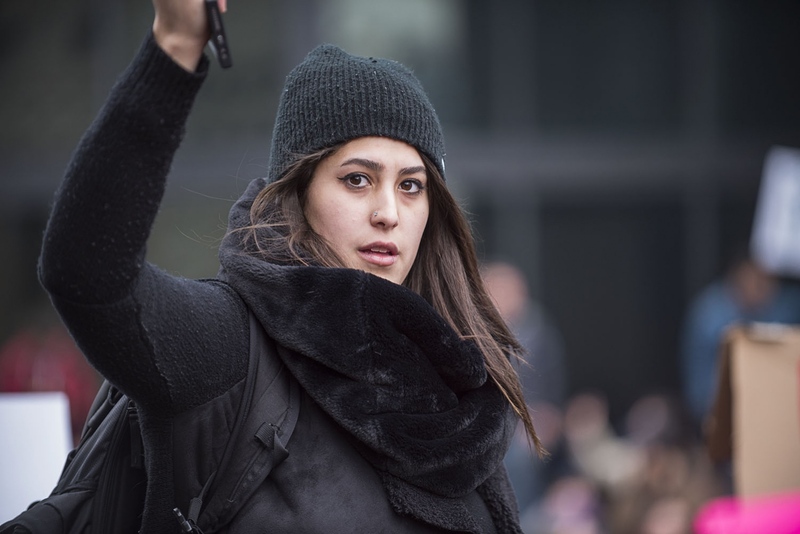 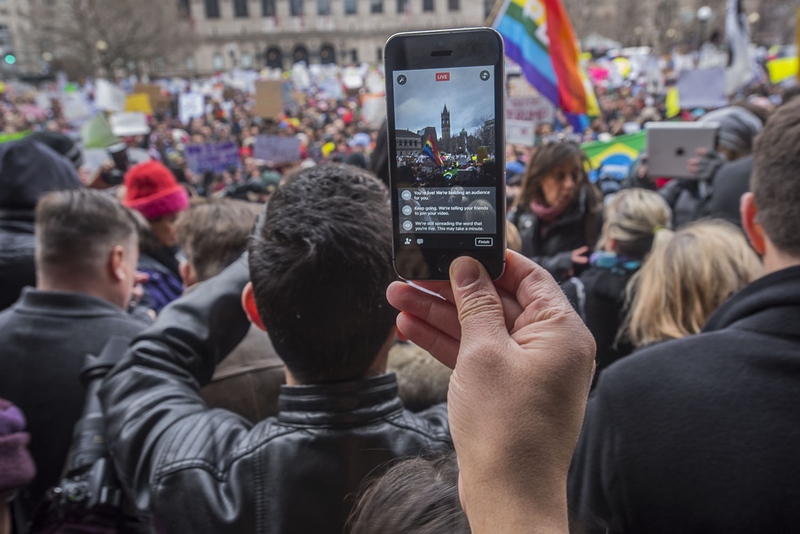 Within these demonstrations and rally’s, citizens and people are finding a voice of resistance to effect positive social change for the vast majority of Americans and the world’s environment. 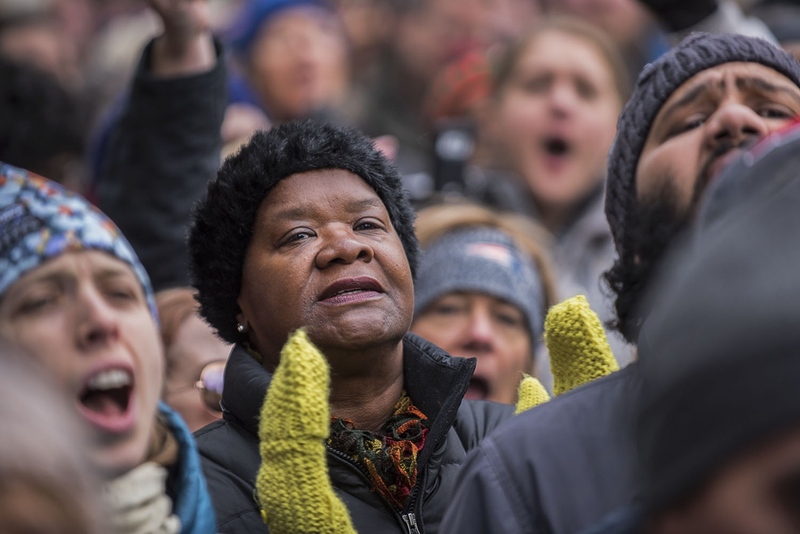 My goals are to continue to document these demonstrations that will serve as part of the historical record of this time and place in American history. 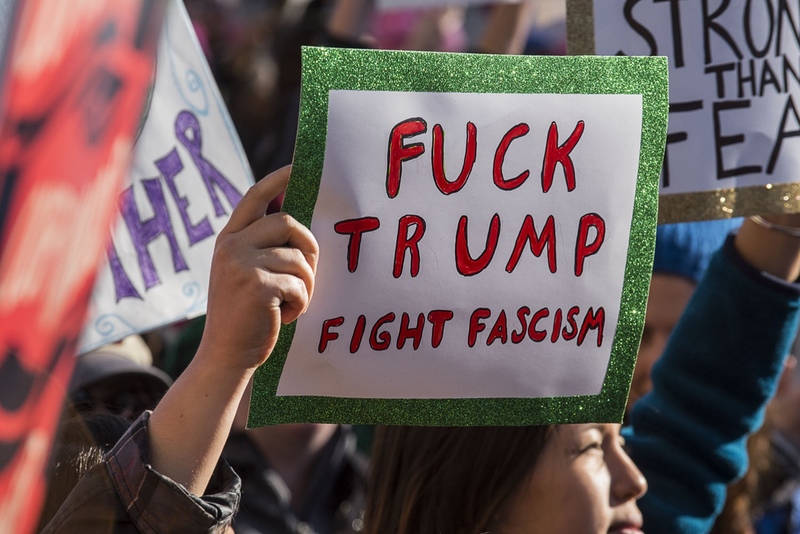 I have been out at all the major rally’s and will continue to explore and document the upcoming planned protests as much for my own concerns of this administration as well as helping to show the world what free speech and the right to assemble and disagree with ones government looks like in a democracy.